Welcome to Dr.D.Y. 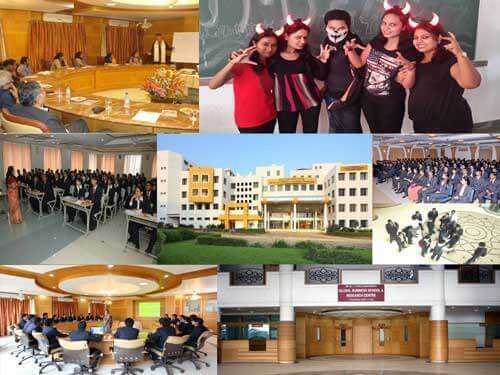 Patil Vidyapeeth’s Global Business School & Research Centre (GBSRC ) Pune. GBSRC is known for its focus on real world skills and excellence in management education. 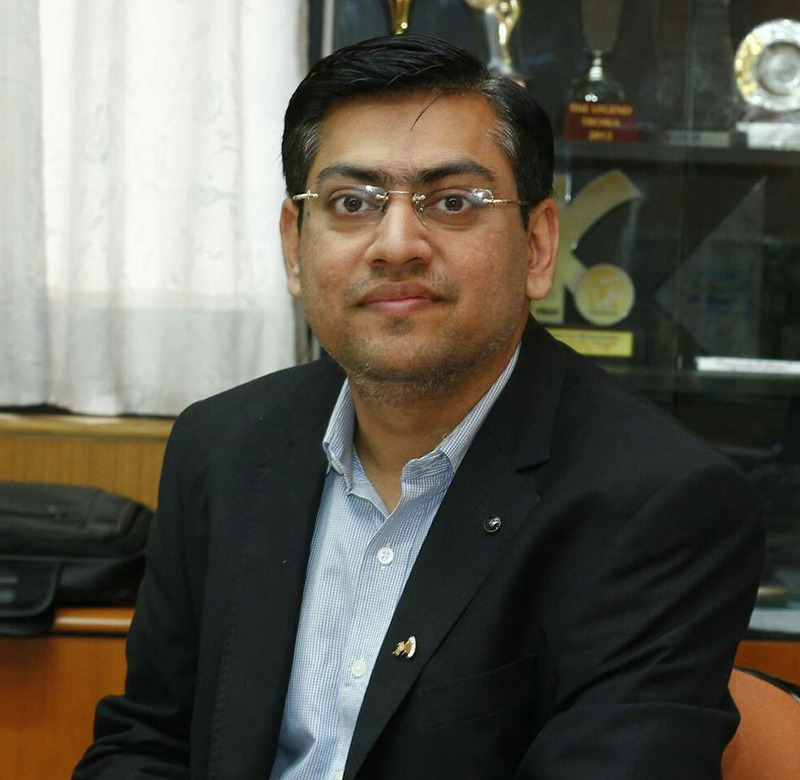 The Regular MBA Program of GBSRC attracts students from all over the country due to its reputation for developing professionals with the right set of knowledge, skills and attitude that readily meet the requirements of the corporate world. The MBA program is designed on this well-established foundation to meet the requirement of contemporary Industry. Our approach to management education integrates Teaching, Research, Institution-building, Community-development and Knowledge-sharing. Faculty at GBSRC is a blend of reputed academicians and industry experts which add to the richness of our students’ learning experience. We have grown as an institution of higher learning year after year. Our track-record of consistently matching up to the demands of the industry makes us very competitive to equip students pursuing management education with a comprehensive knowledge of varied management concepts and practices, while building on the past positive experiences of our students. The students of the program get much more than basic business knowledge as they benefit from the multiple perspectives provided by the richness of experience that GBSRC faculty members and the peer group provide. The curricula at GBSRC are industry-oriented and end-user driven. GBSRC and the best business schools globally adopt case-based learning approach in their education, as well-written and administered cases in the classroom are one of the best tools for participative education in the field of management. In fact, this combination of rich and up-to-date curricula, a proven case pedagogical approach, high industry recognition and accreditations by national and international institutions/organizations is what makes a unique proposition for our students as well as to our several foreign collaborators. In addition, our strong desire to produce ‘Doers’ and not mere armchair managers has resulted in developing the student into an all-round personality, as something central to our philosophy of education and not as a mere after-thought. We are confident that the MBA program will help make and, even more, significant difference to the corporate world in specific and to the field of management education in general. Varied experience of 17 years in Industry,Research,Teaching and Training. Global Business School & Research Centre Tathawade, Pune-411033.